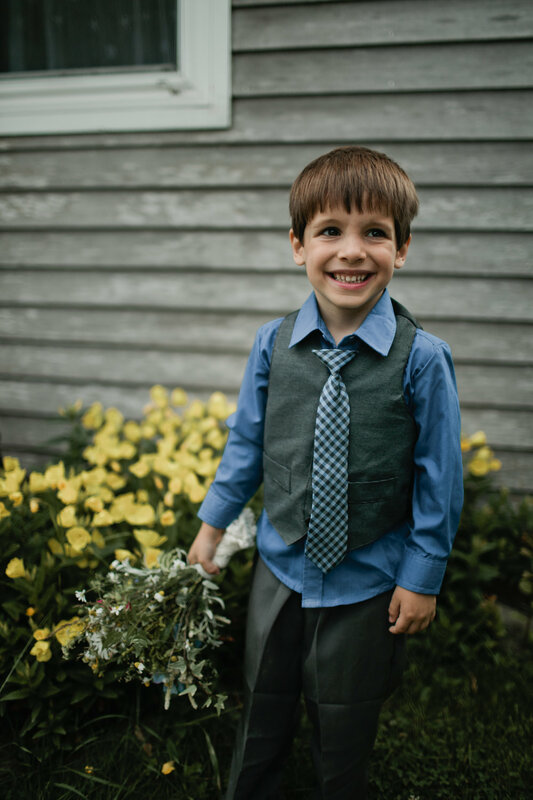 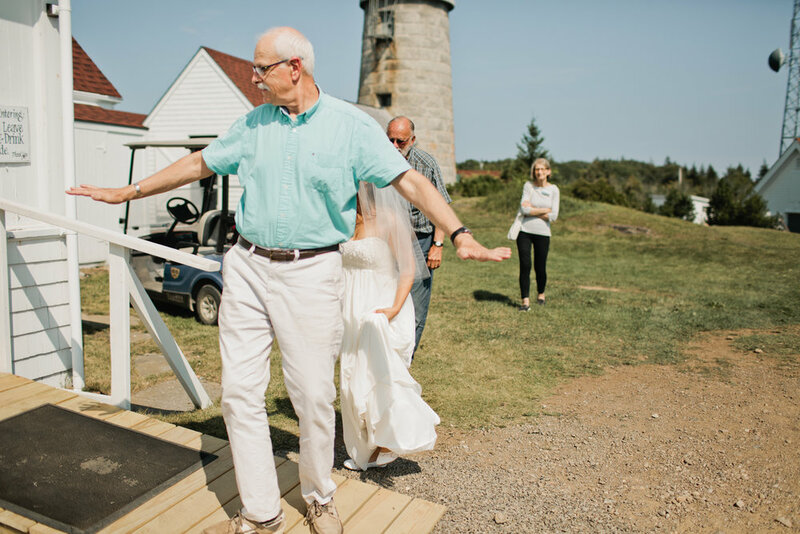 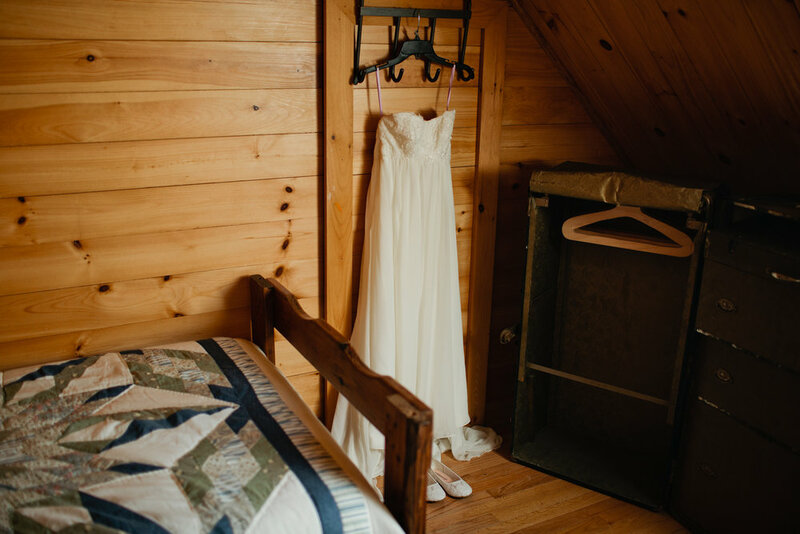 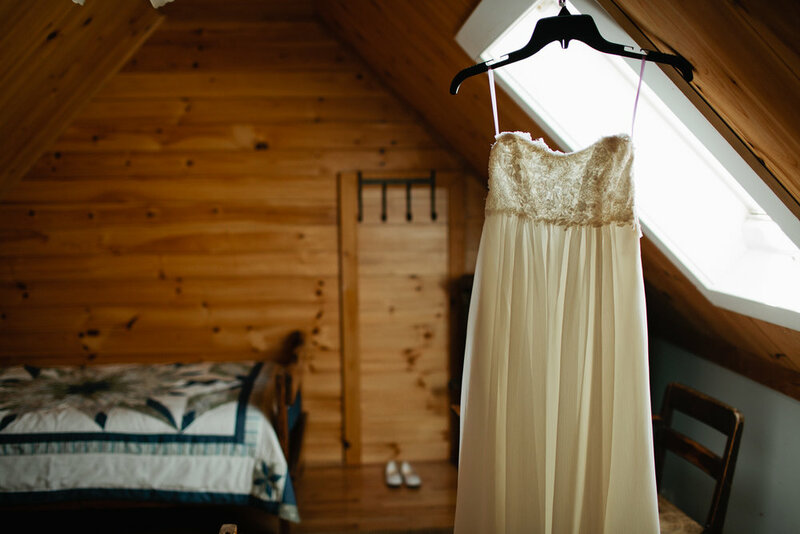 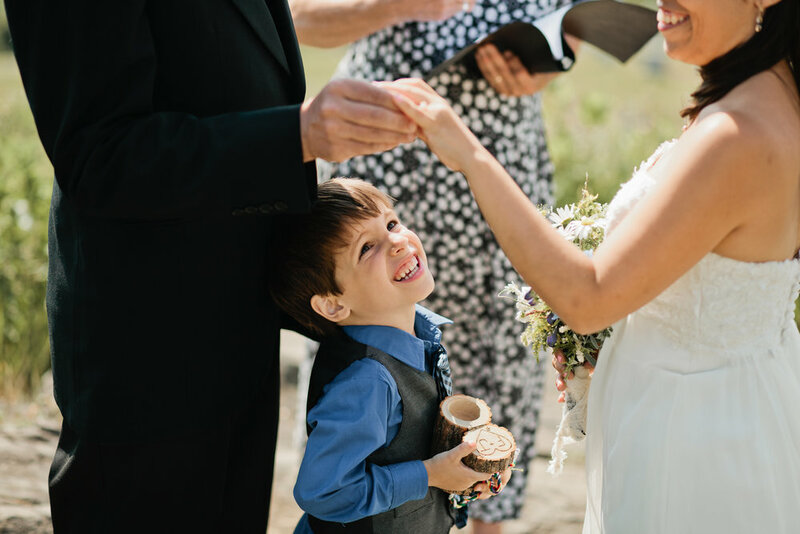 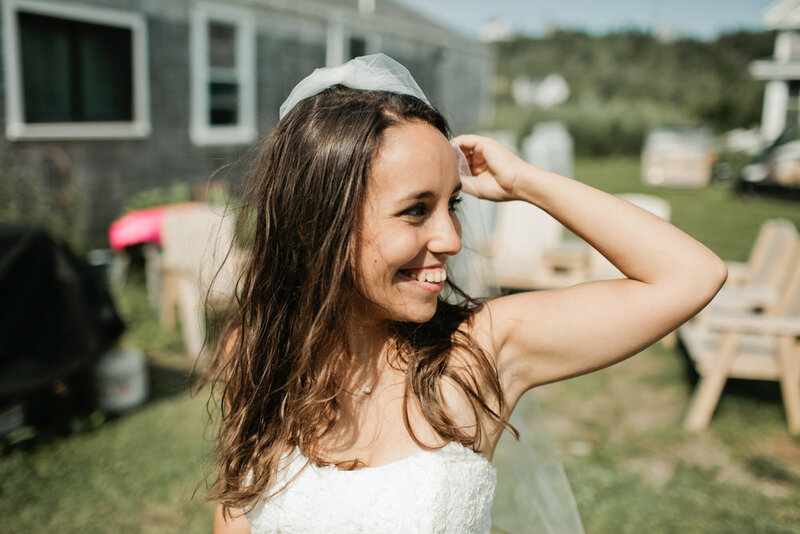 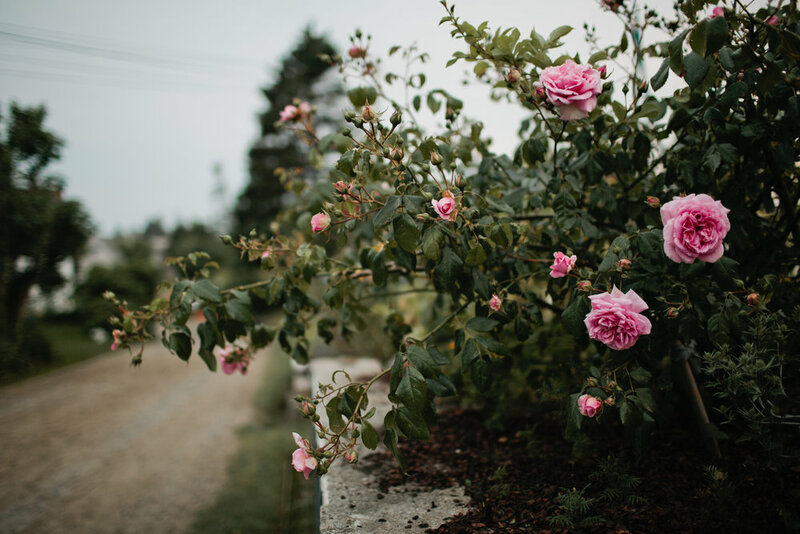 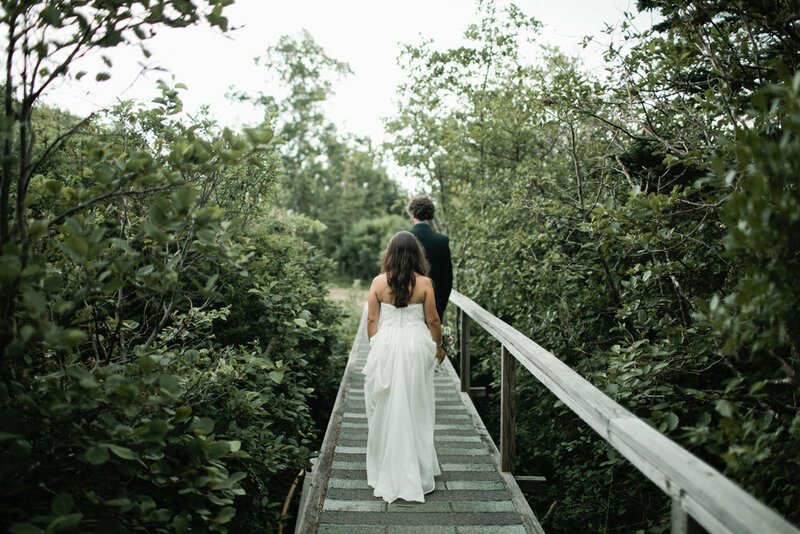 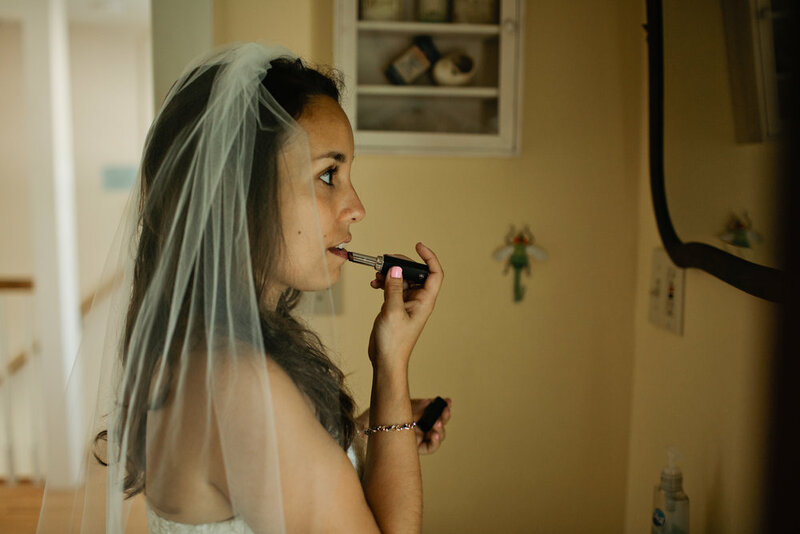 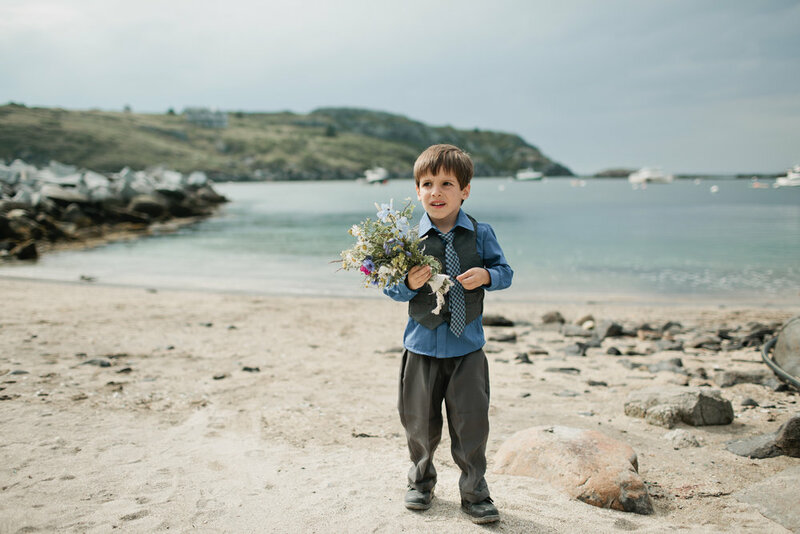 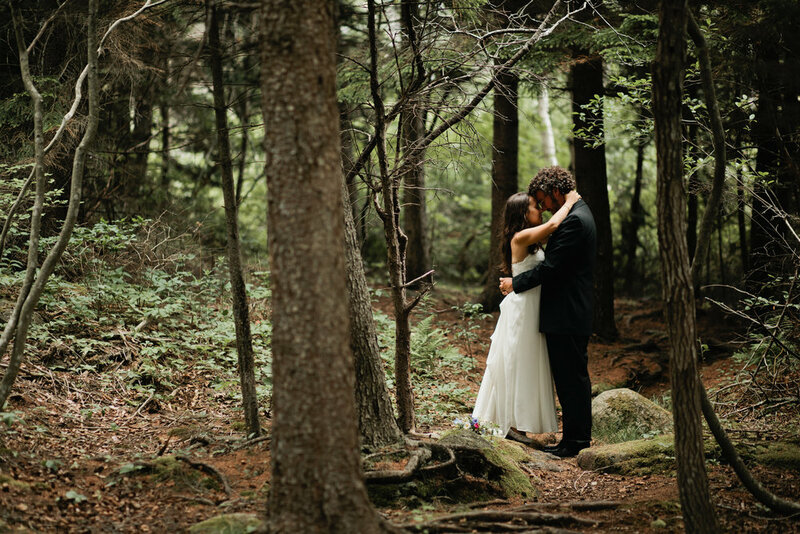 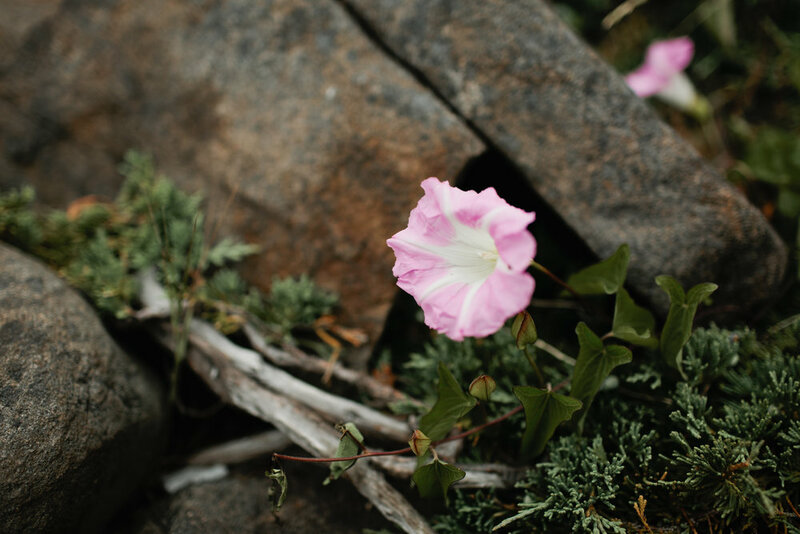 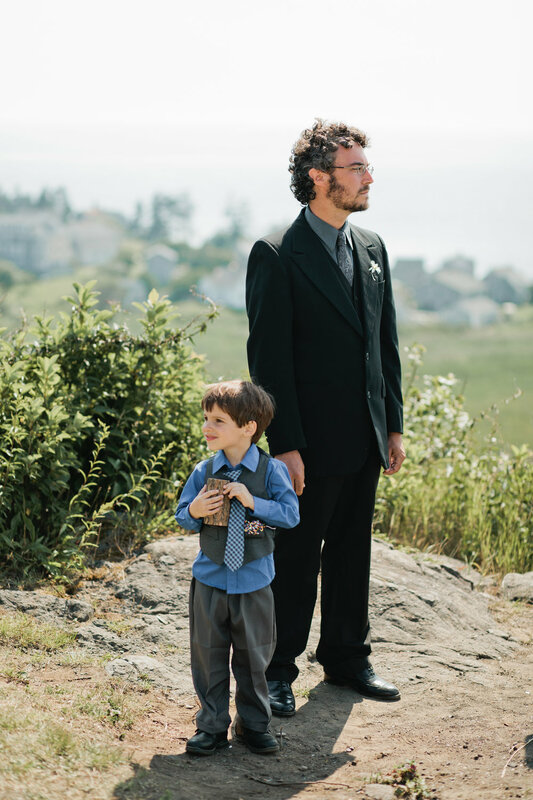 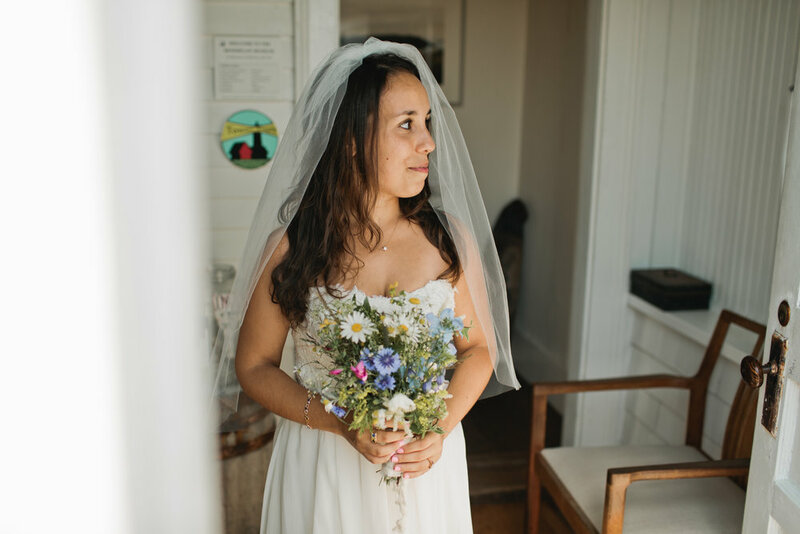 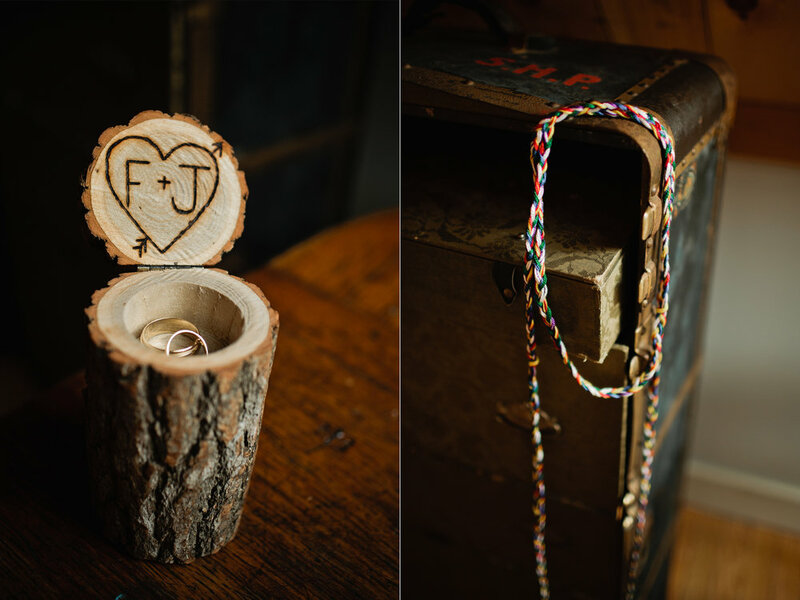 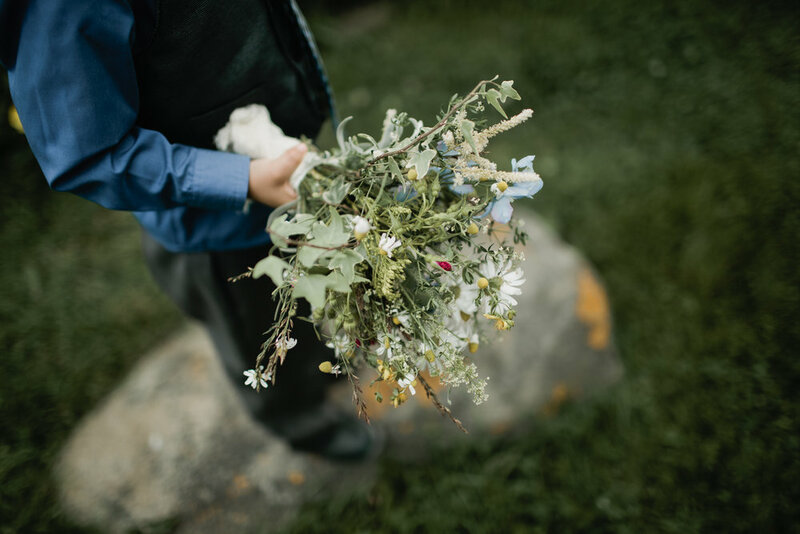 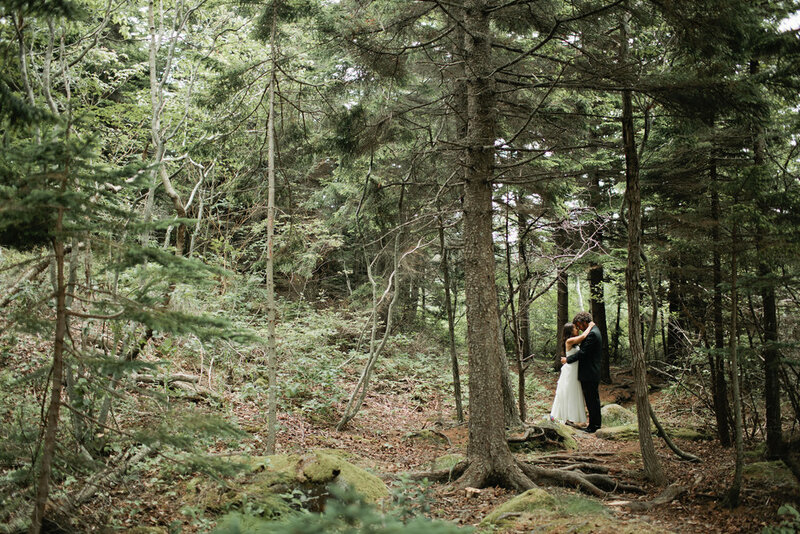 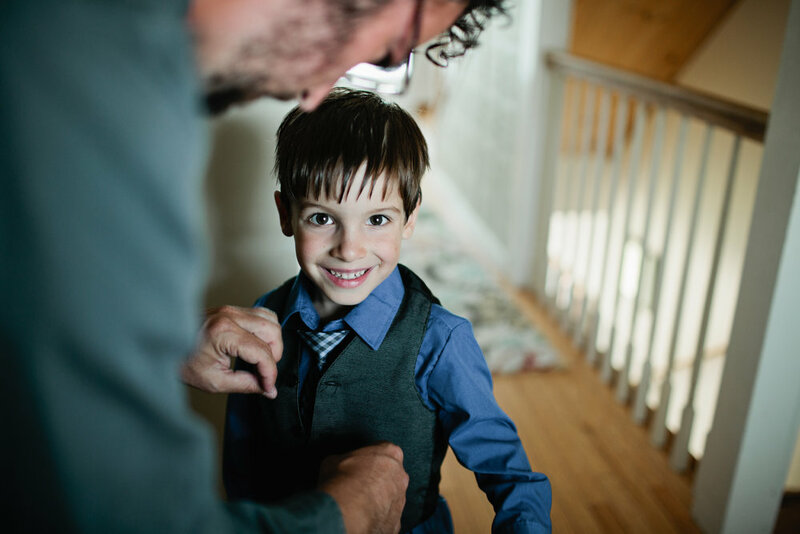 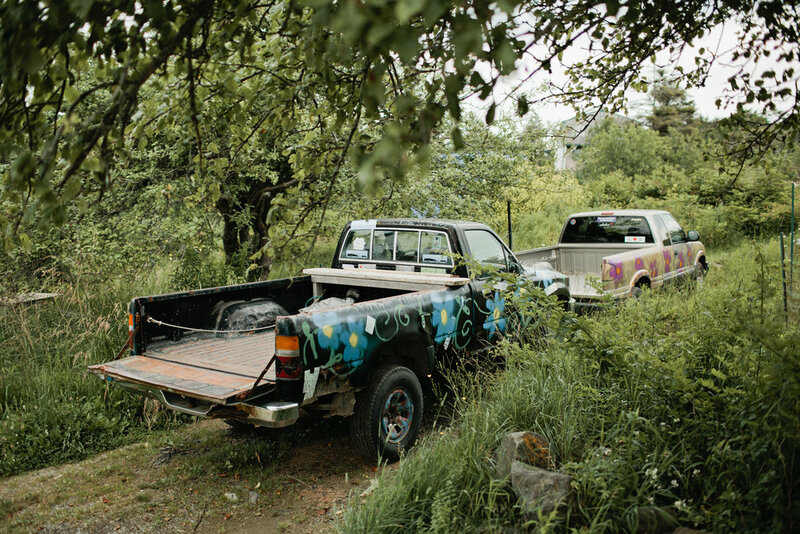 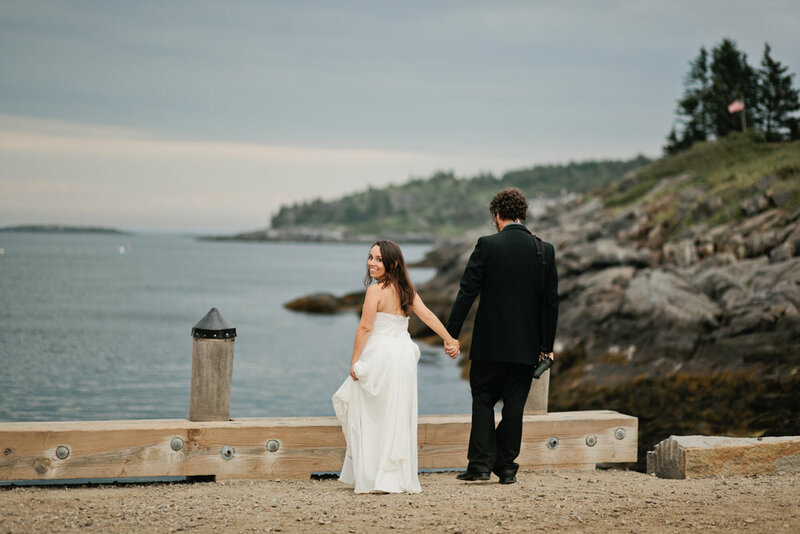 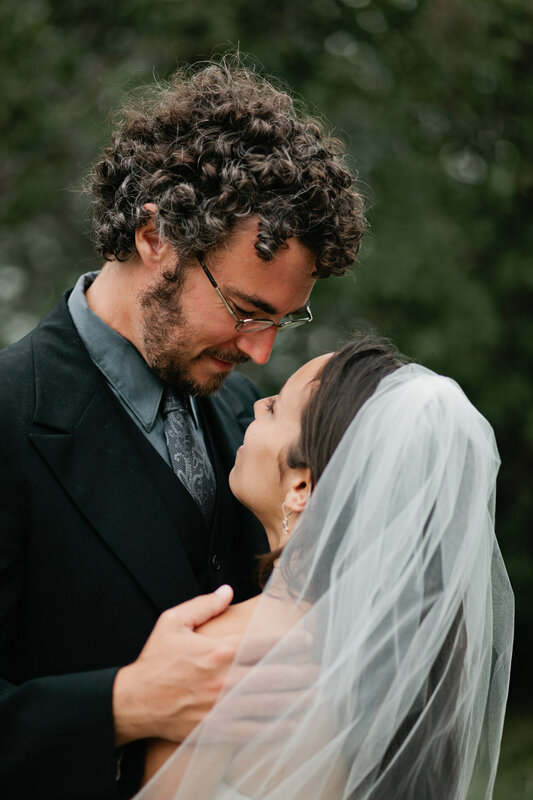 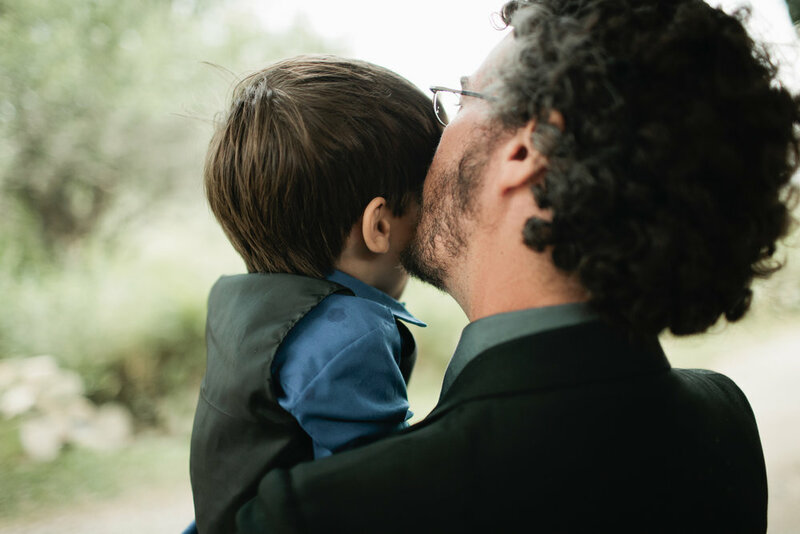 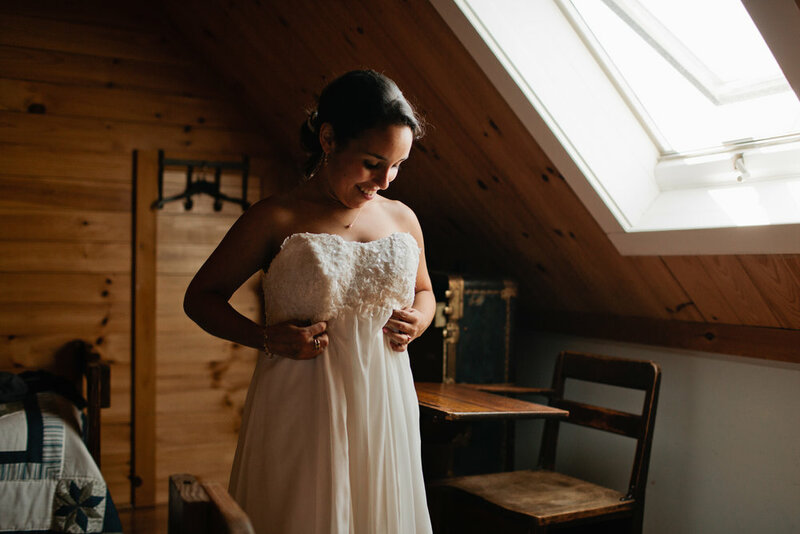 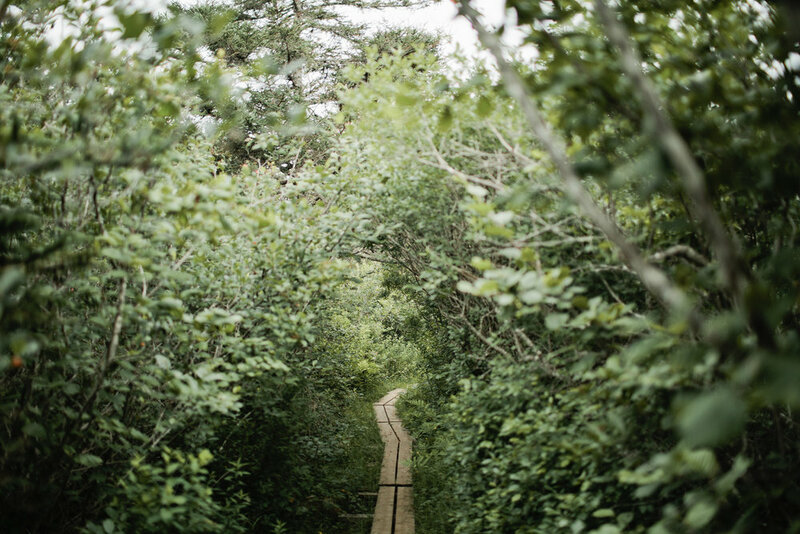 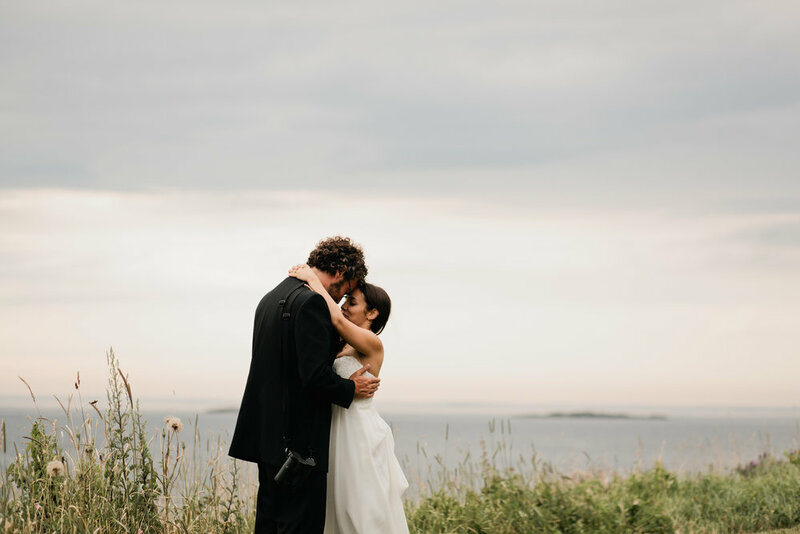 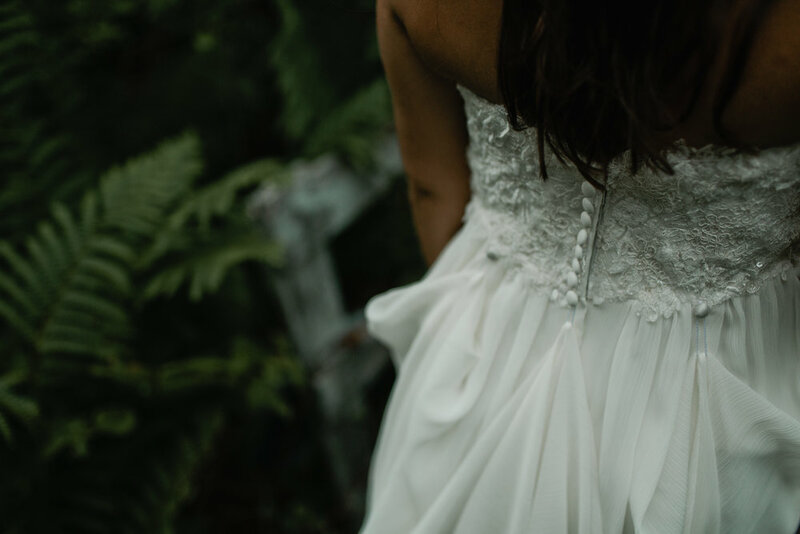 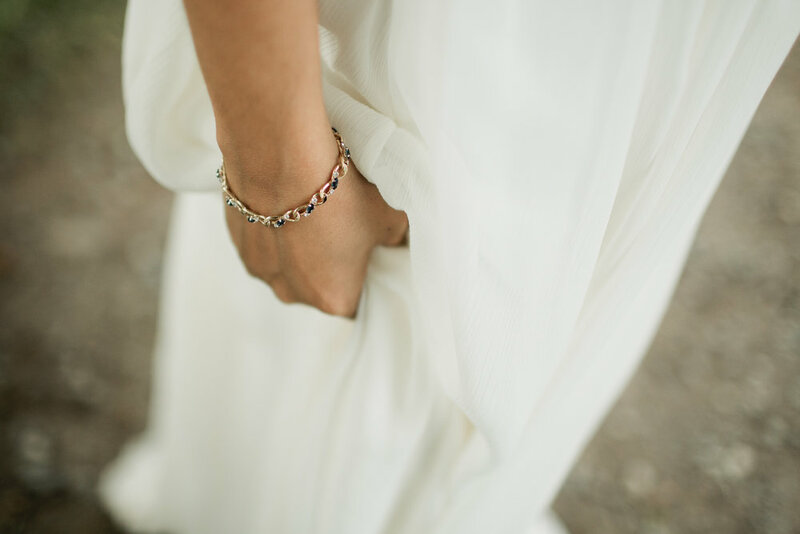 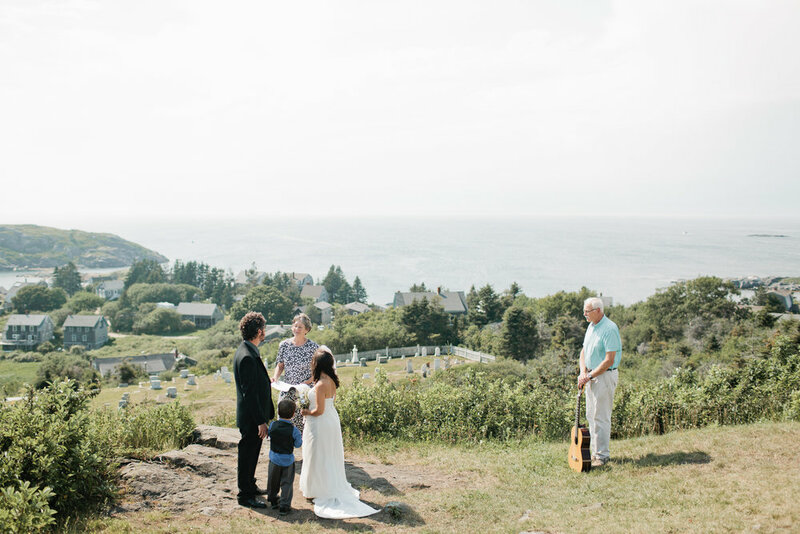 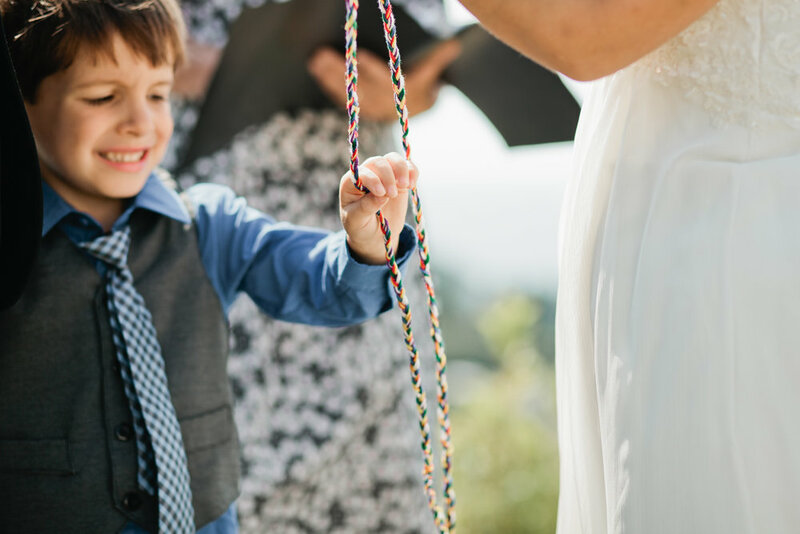 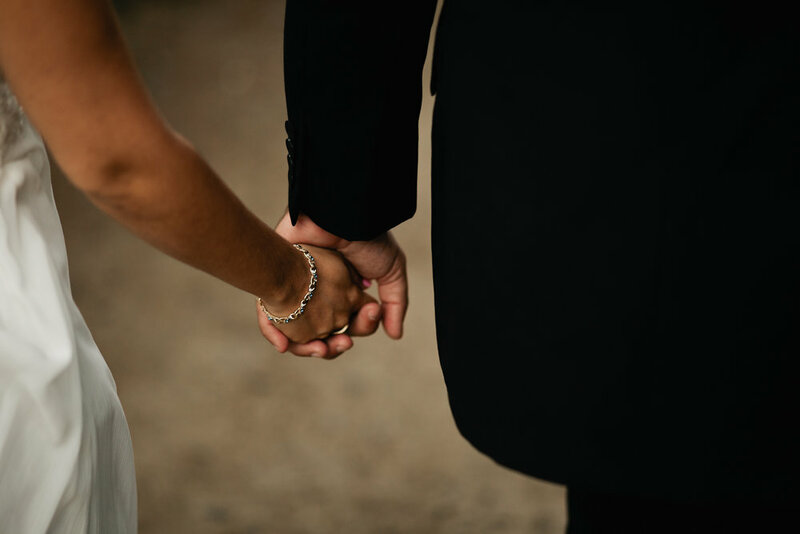 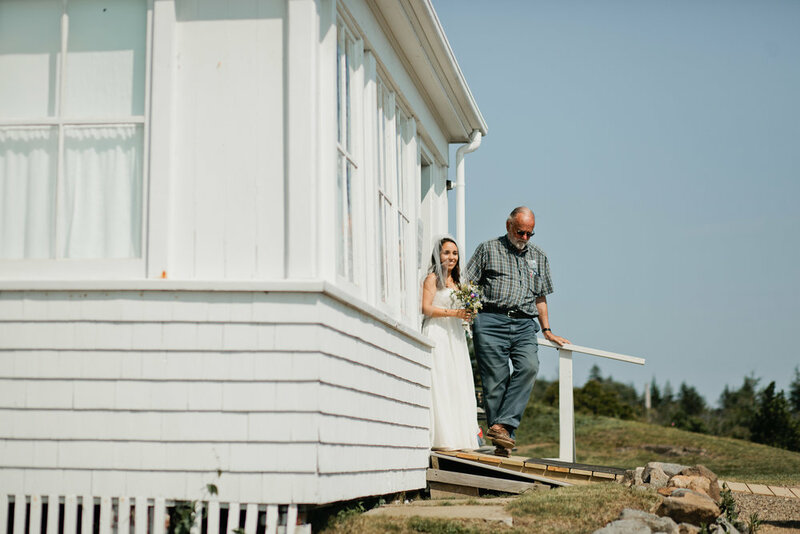 This little wedding on Monhegan Island in Maine was one of the sweetest I've witnessed. 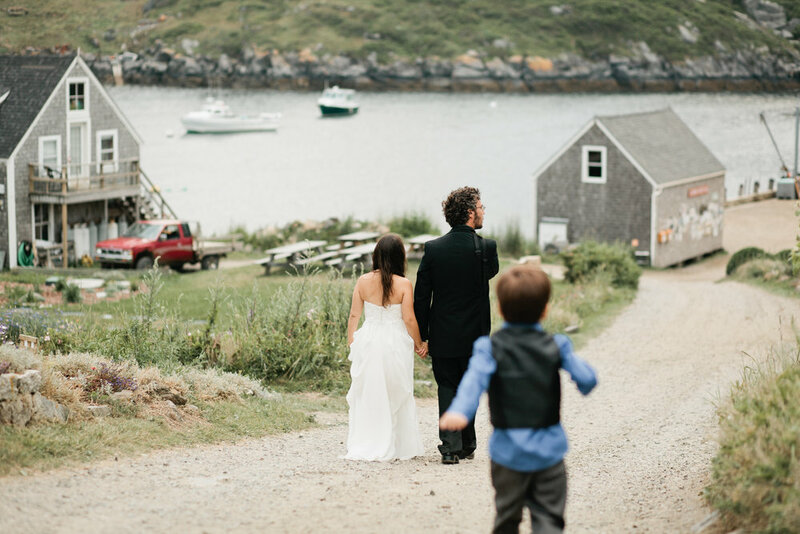 Jen & Frank and their son Henry arrived at the island with the open plan to get married in a beautiful spot and then explore with me for some photos. 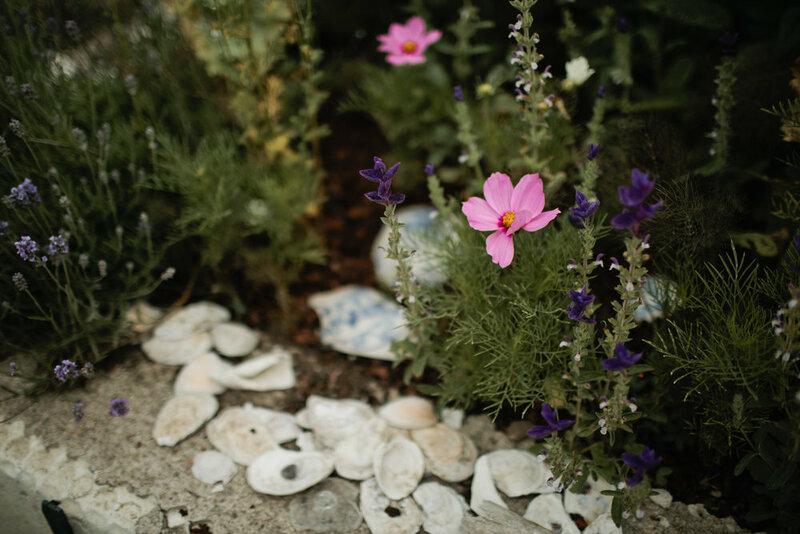 When I arrived, it was such a lovely surprise to find that the residents of the tiny town had come together to contribute to their special day in the most generous ways. 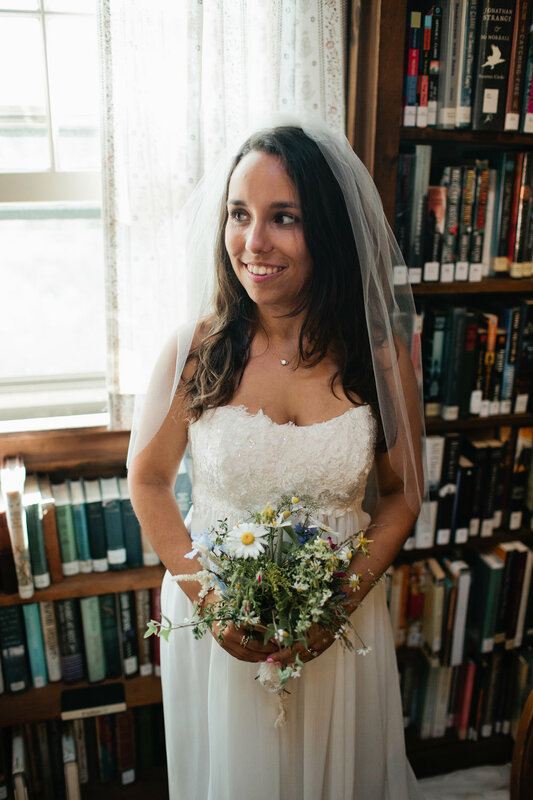 One woman hand-picked a bouquet for Jen, another took care of their marriage license. 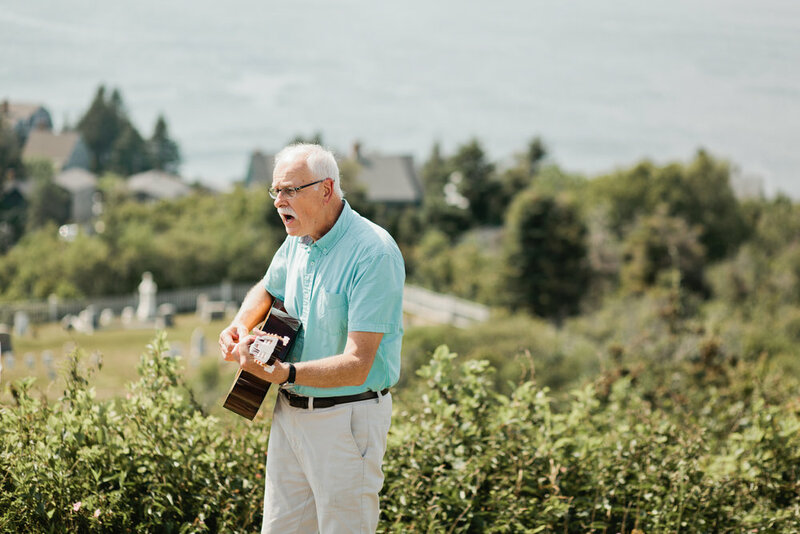 Someone offered rides on their golf cart and at the last minute played guitar and sang beautifully for their ceremony. 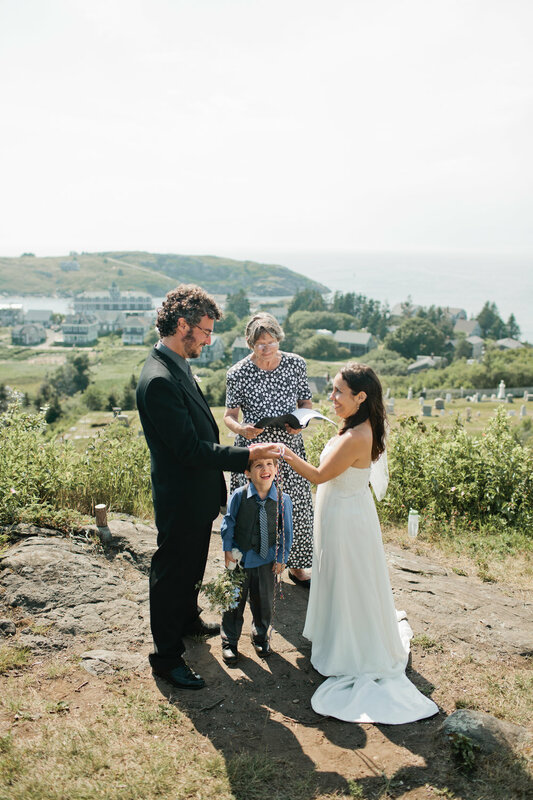 And a couple who'd been visiting Monhegan since the 1960s to celebrate their anniversary acted as the witnesses to Jen & Frank's ceremony. 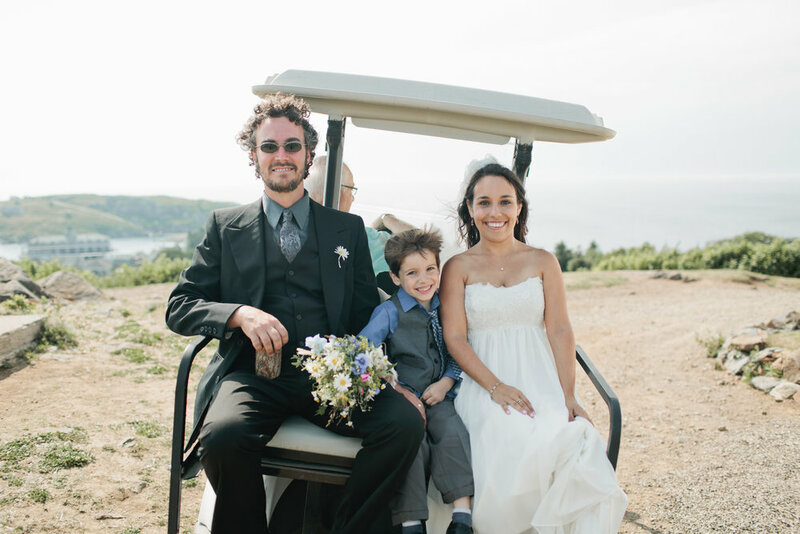 The world needs more weddings like this, and more wonderful folks like these three. 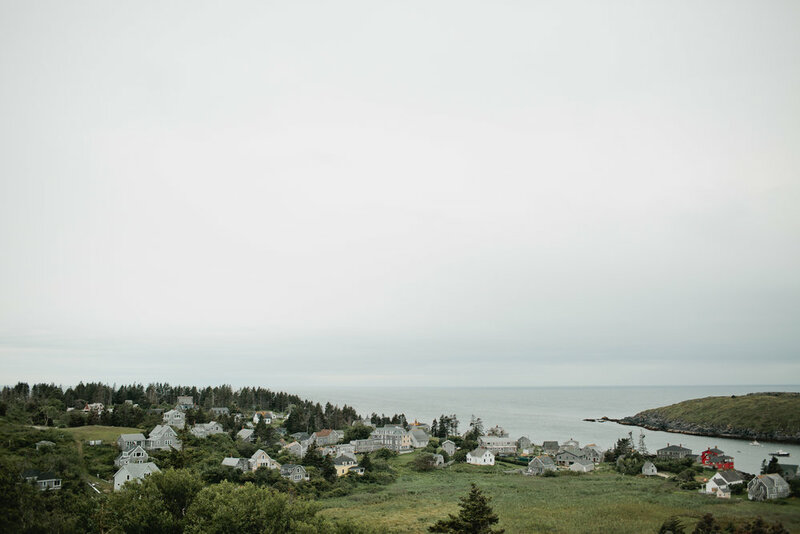 And if you haven't visited Monhegan yet, you definitely should!